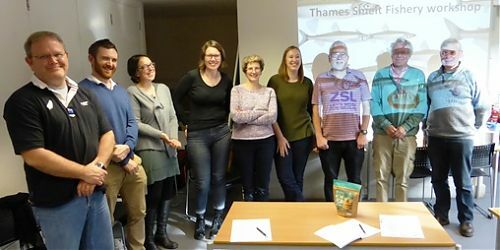 During late November 2015, a workshop was held at Discover Greenwich as part of the Smelt Conservation Project. 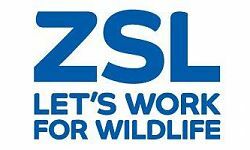 This is a two-year citizen science project managed by ZSL and supported by a grant from the Heritage Lottery Fund, providing scientists with important information about the smelt, and helping Londoners understand the rich ecology and history of the Thames and experience London’s aquatic wildlife first-hand. Over winter the group kept in touch via Facebook, sharing information and images as they were discovered. 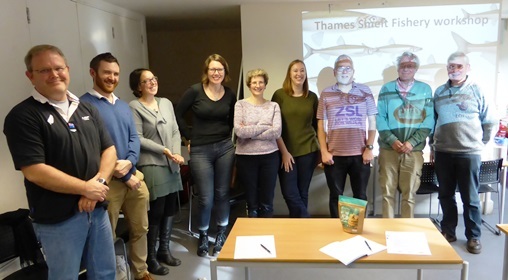 We met again in March 2016 at London Zoo, and heard presentations from the volunteers who have been researching the history of fishing for this once plentiful species on the tidal Thames. There were a great range of presentations and two research articles by David Fergusson, Roger Williams and Terry Freestone have now been uploaded to Riverpedia – you can access them directly here, here and here. We hope to add more articles to the collection here, and in Riverpedia but in the meantime, to find about about the progress of the project and the survey work currently underway, please follow the Facebook group. The latest press release about the Smelt Conservation Project can be found here.